Are There Family Support Groups at New Jersey Drug Rehab Centers? Family plays a large role in a person’s recovery from substance abuse. Studies show that people who have an emotionally supportive family during their treatment are more likely to stay sober after. You may be seeking rehab based on intervention from your family. There’s no doubt that your drug problem has hurt them and put a strain on your relationships. Watching someone you love slowly lose themselves to substance abuse can be just as painful as becoming an addict yourself. But there’s good news: Rehab can help you break your addiction and repair your relationships. At the end of the day, your family’s love for you and desire to see you live a positive, productive life will help overcome the damage of addiction. Family support groups at drug rehab centers in New Jersey are designed to counsel, heal and reunify family members who have struggled through addiction with a patient. In addition to family therapy, support groups offer parents, siblings and other close family members the opportunity to connect with one another and gain support through their struggles. They can also share their experiences and learn from others on how to best assist their loved one as they work through a treatment program. There are many different types of drug rehab facilities in New Jersey, and each one will offer its own selection of amenities and programs including family therapy and support groups. Typically, a rehab wants to incorporate family as much as possible in the rehabilitation process to build confidence and increase emotional support. You may not easily find an addiction center that holds support groups for families of addicts, but you can still ask the staff at your rehab what resources are available. In many cases, you can be referred to local organizations that will be able to place you in a group with other family members who are struggling with a loved one’s substance abuse. Studies show that familial support has long-lasting effects on the success rates of substance abuse treatment. Even residential programs have begun to understand the far-reaching benefits of family and, as a result, begun incorporating family therapy into their treatment programs. You will find that both outpatient and inpatient programs usually offer some form of family therapy that can help each person learn to understand their role in treatment and gain valuable skills that will help them communicate and support the patient more effectively. 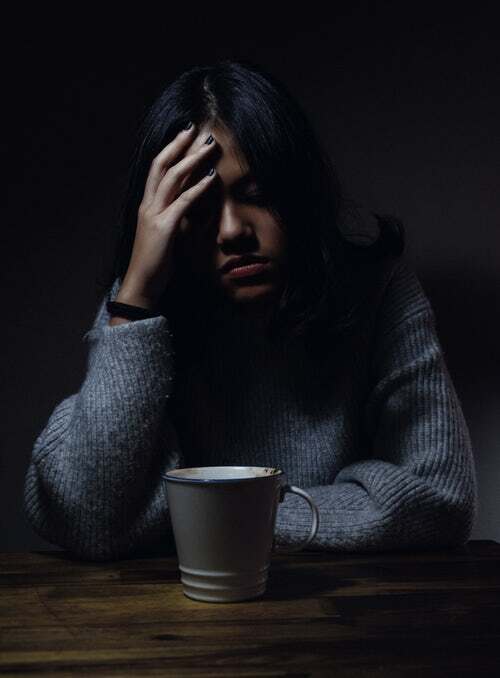 Family members who are struggling to cope with the repercussions of addiction on their own may benefit from speaking to a psychologist or other mental health professional who has experience with addiction counseling. We understand the domino effect of drug addiction, and our staff is committed to helping everyone recover from the aftermath. Substance abuse is complex, and treatment has to cover every facet of a person’s life. To learn more about drug rehab in New Jersey, call us today at 833-762-3765.